Come out and enjoy lovely weather and superb poetry this Saturday, April 20th. WITS students will participate in events across the city. An incredible line-up of WITS students will be reading their poems and stories on the Menil Entrance Stage at 12 noon as part of the Menil Community & Houston Indie Book Festival. Bring a blanket and stay the whole afternoon! This annual family-oriented festival features music, film, yoga, children’s story time, and food trucks! 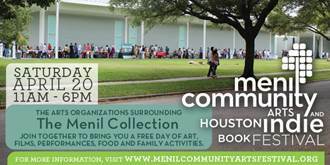 WITS writers also will be leading FREE writing tours of the Menil Collection at 1 PM and 3 PM. 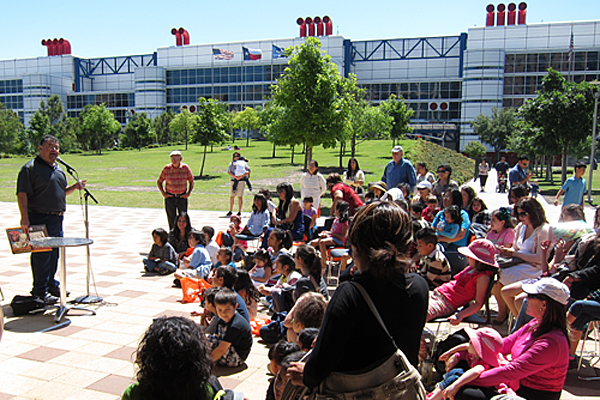 In addition to the WITS reading at the Menil Community & Houston Indie Book Festival, several WITS students will read with award-winning author Monica Brown, whose books include Tito Puente, Mambo King and Clara and the Curandera, at Discovery Green as part of the Día de los niños/Día de los libros celebration from 12 noon to 2 PM. This event is also free and open to the public. It will be kicked off by Houston’s new Poet Laureate, Gwendolyn Zepeda. 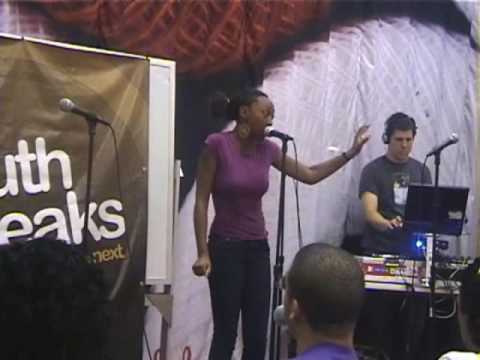 Last but not least, our Meta-Four youth performance poets will be making appearances at several parks, including the Park at Palm Center, George T. Nelson Park, and MacGregor Park, as part of the AWE Celebration to promote arts, wellness, and the environment.